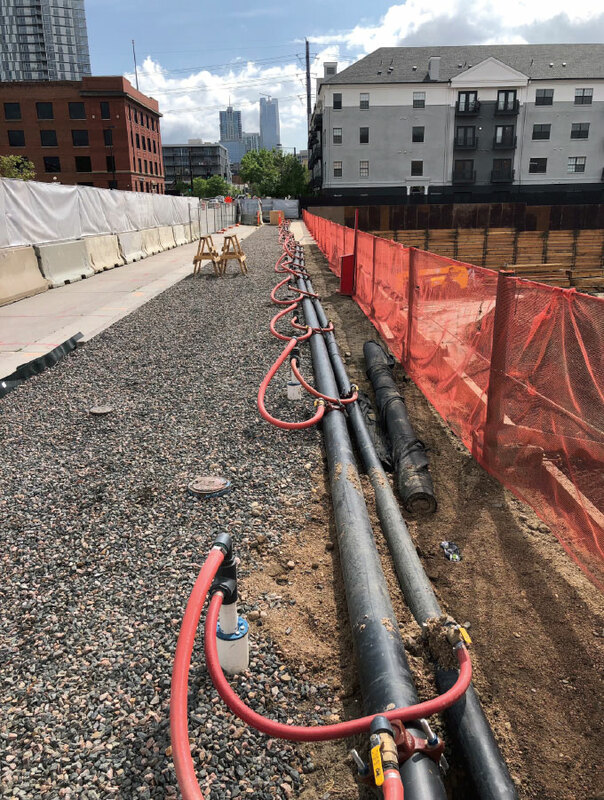 As we introduced in part 1 of this series, Platte 15, a highly anticipated multi-use mid-rise structure, located at 15th and Platte streets in Denver, required the installation of a temporary dewatering system by TerraFirma Earth Technologies. Additionally, TerraFirma relied on sonic drilling methodology in advancing each borehole several feet into the bedrock. By using that method, TerraFirma installed the sixty-four ejector wells just three weeks after mobilizing. To deal with the contaminated groundwater, TerraFirma teamed up with BakerCorp. Their extensive experience in the downtown area and knowledge of its groundwater chemistry, as well as their working relationship with the various regulatory agencies involved, has proven invaluable. Following the approval of the Remedial Discharging Permit Surface Water Permit from the Colorado Department of Public Health and Environment (CDPHE), BakerCorp, in close conjunction with TerraFirma, developed a Remedial Activities Management Plan to reduce the pollutants of concern to below the limits set forth in the permit issued by the CDPHE. 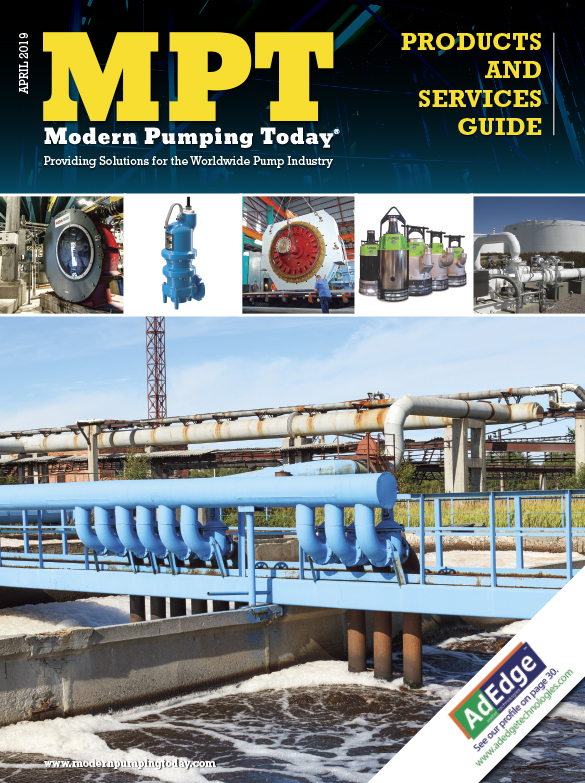 The groundwater treatment plan included the introduction of a 10 percent solution of sodium hydroxide into the dewatering influent water to oxidize the metals iron (Fe), and manganese (Mg). This reaction took place in a single, 21,000-gallon flocculation tank. From the flocculation tank, the water was pumped through two, four-unit bag filtration pods to capture the flocculated metals. In addition to the metals Fe and Mg, the permit also required to treat for arsenic and selenium. An ion exchange medium known as Purolite was utilized to reduce the elevated levels of selenium and arsenic. Granular activated carbon was added to the treatment train to remove any volatile compounds encountered, as well as for the removal of any residual chlorine in the treated water. In the end, pure, drinkable water discharged into the Platte River. 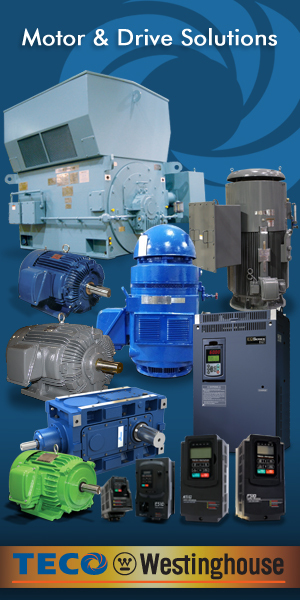 This process has proven itself effective and cost efficient in achieving the desired results. The system was designed for flows up to 150 gallons per minute, and required an area just 12 feet wide and 80 feet long to accommodate both the ejector well dewatering system and the filtration equipment—a benefit to this zero lot line project, returning pure, drinkable water to the Platte. Introduced in Austria and Germany in the early 1990’s, cross-laminated timber (CLT) is unlike traditional heavy timber. It is harvested from young trees and laminated together to create a high density and unequivocally strong material. Precision manufactured, the actual construction process produces reduced environmental waste and a quicker assembly time. As a greater health benefit, the heavy timber throughout the building offers improved thermal performance and absorbs CO2 before harvestation, which leads to fewer carbon emissions during the manufacturing process compared to competing materials. 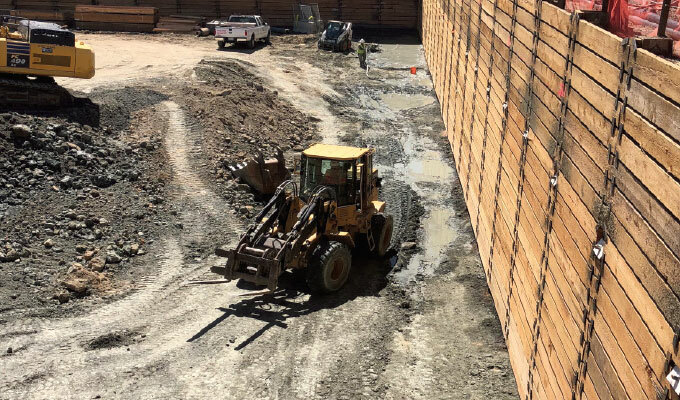 According to Project Engineer Shiloh Hicks, CLT is sourced from responsibly managed forests, where trees are continually replanted, grown, and harvested. Carbon dioxide is sequestered in the tree fibers, where it remains for the lifetime of the wood, even through reprocessing into building materials. These actively managed forests help to prevent forest fires, which, in turn, prevent the release of CO2 into the atmosphere. This, among other reasons, makes mass timber a sustainable choice compared to traditional reinforced concrete and steel construction. Additionally, CLT is as structurally efficient, or more so, than a steel and reinforced concrete building. Platte 15’s use of highly engineered cross‐laminated timber (CLT) panels will combine the unique characteristics found in historic brick and timber buildings with the added strength of a traditional steel or concrete structure, while reducing environmental waste and improving energy efficiency through use of a more sustainable renewable material. 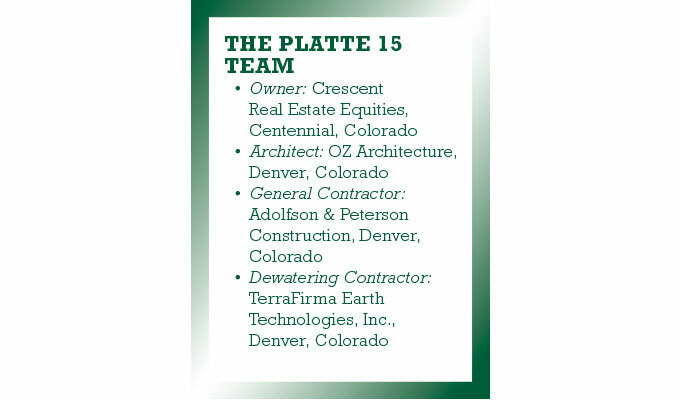 Platte 15 is part one of a three‐part development for Crescent Real Estate near the Platte and 15th Street intersection. This first phase is scheduled to open in fall of 2019. David Giles is a geologist and president of TerraFirma Earth Technologies. He can be reached at dgiles@tfearth.com. 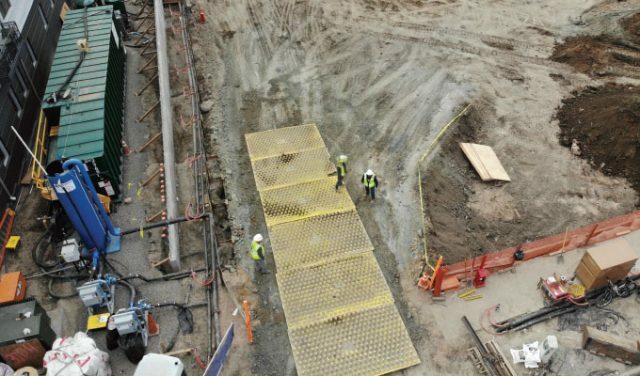 TerraFirma, a Houston-based dewatering firm with offices in Denver, helps owners and contractors throughout the United States maintain acceptable groundwater levels for both temporary projects and permanent installations, “getting the job on firm ground—before it starts.” Past deep excavation projects include athletic stadiums, hospitals, high-rise facilities, transportation facilities, airports, tunnels, power plants, dams, waterways, petro-chemical plants, and municipal infrastructure sites such as pumping stations and treatment plants; as well as sewer and gas pipelines. For more information, visit www.tfearth.com.